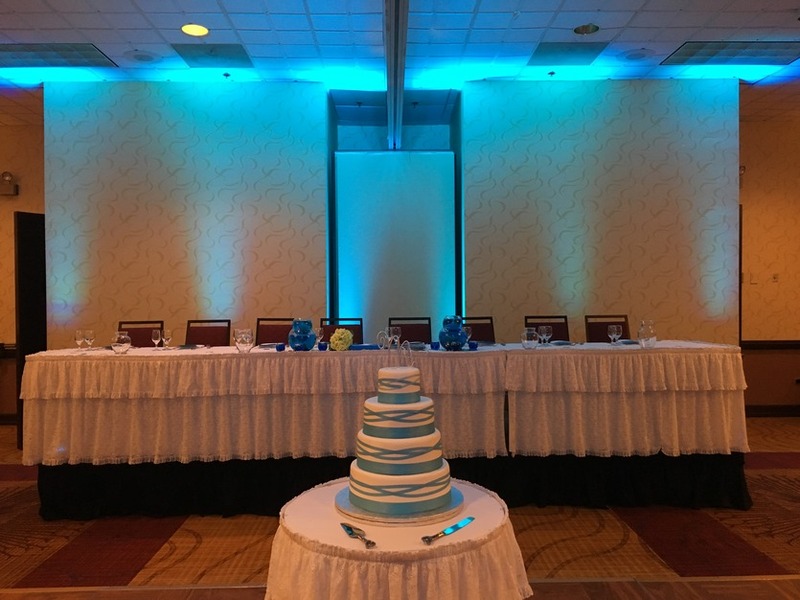 Red Velvet Event Dj's & Photo Booth is a wedding DJ and entertainment company in Carol Stream, Illinois. 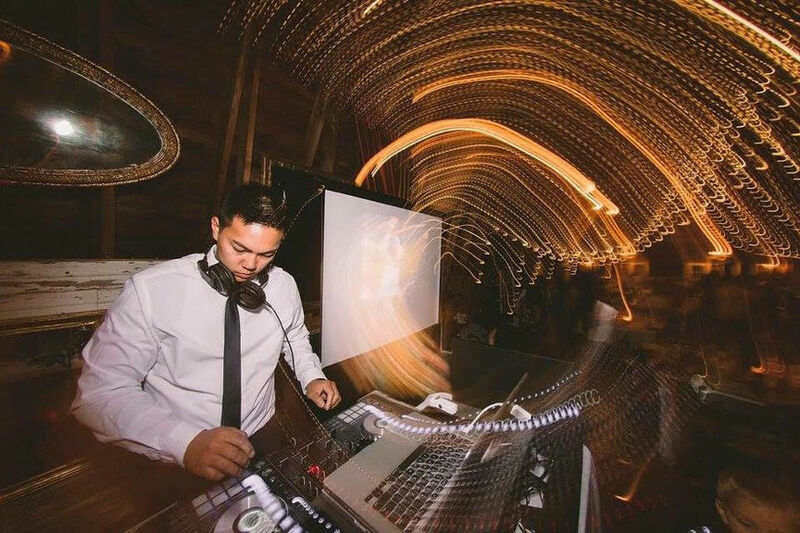 Owner Cris Cruz has been a DJ since 1995, and has performed at events of all sizes, at a variety of venues, so he brings great experience, creativity and professionalism to his work. 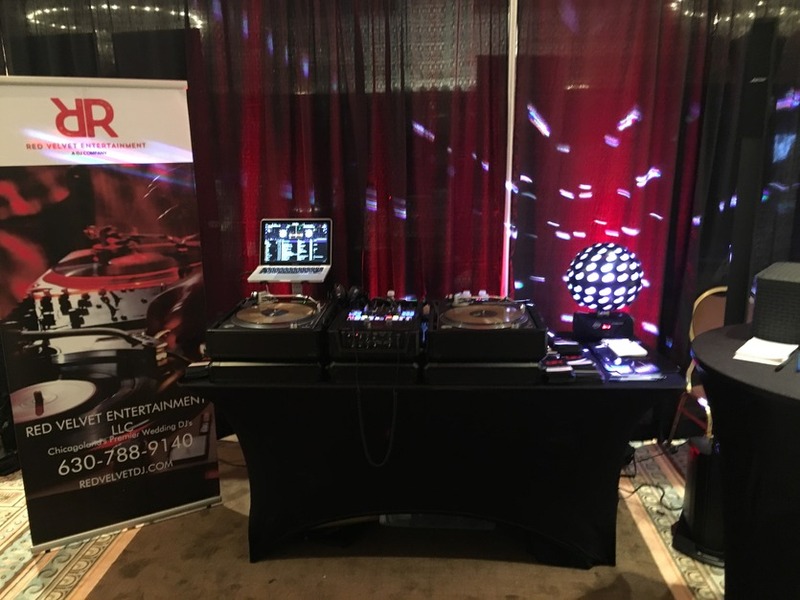 Red Velvet Event Dj's & Photo Booth offers a wide selection of music genres, from country to hip hop, jazz and more. 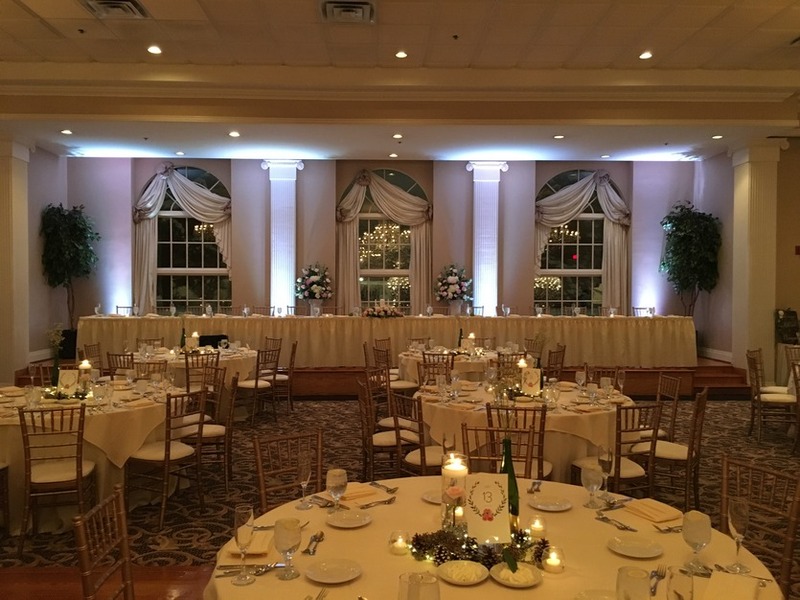 With their clear pricing, great communication with clients, and personalized planning services, this entertainment company is a great pick for your wedding or special event. No time limit or restrictions! We will travel up to 100 miles. One price providing the same quality, no matter how prodigious or intimate your event is. We can not speak more highly of Cris and Red Velvet Entertainment! We had the best experience! Cris is the ultimate professional and artist. You can tell he truly loves being a part of your special day. You know he’s the best when the venue and photographer are gushing about how awesome he is. We seriously want to have another party just so we can hire him! My husband and I highly recommend Cris as a DJ. He was responsive, flexible, easy to work with, and made everything regarding the music, sound, A/V, etc. 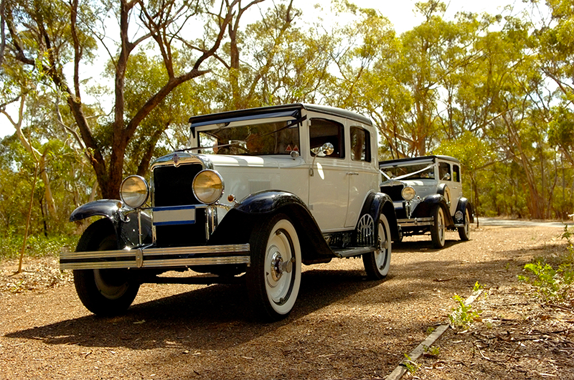 go incredibly smoothly for our wedding in February. Of all the vendors we had, he was the most accommodating and helpful. We played exactly the type of music we love and changed the vibe from the ceremony to the dinner to the dance party, just as we had described. He was even able to help keep the more rowdy guests happy who were trying to co-opt the music a bit. 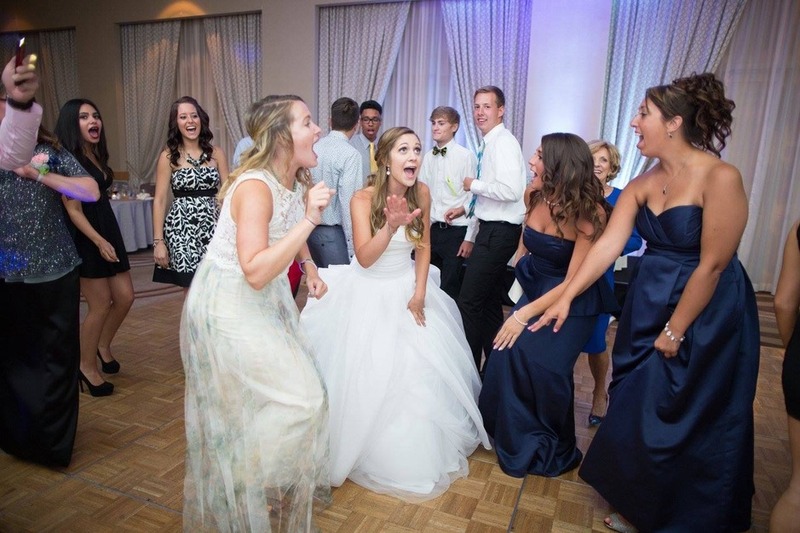 He turned our reception into a totally fun dance party, which was exactly what I wanted. People are still talking about how fun the dancing and music was several months later! He was also very helpful with the ceremony and helped my officiant (who was a friend and not a professional) figure out the best options for her to use a mic and helped her set up beforehand. He also provided great uplighting and all of the other necessary equipment. We couldn't recommend him more highly! Cris was INCREDIBLE! 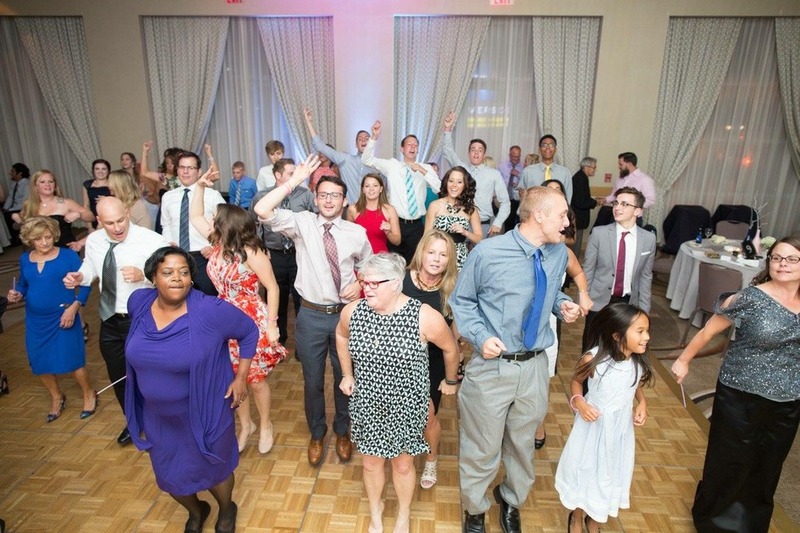 I've been to a lot of great weddings and I LOVE to dance, so I knew we had to find someone that was going to keep people on the dance floor all night. We had friends that used Red Velvet's services before. After speaking with Cris, he was also able to get a feel of what we wanted and provided a guideline to fill out so we were able to really dial in the details. We spoke with Cris a few times via Facetime leading up to the wedding and he was always super responsive. We LOVED our entire experience with Cris and Red Velvet Entertainment. I can't recommend them enough! One of the things I loved about Red Velvet Entertainment was the way they kept the evening flowing. Everything made sense, and wasn't rushed or prolonged, it just felt natural. Also, I LOVED the uplighting and accent lighting, it really was the frosting on top of the cake! One of the things I really wanted was for my guests to have FUN, I knew my guests eventually would not remember the decorations, the cake etc, but I knew they would remember that they danced the night away, and they did! Finally, Cris was fantastic, he was always very quick to respond to any questions/concerns/clarifications through out the entire process. Thank you Red Velvet Entertainment! 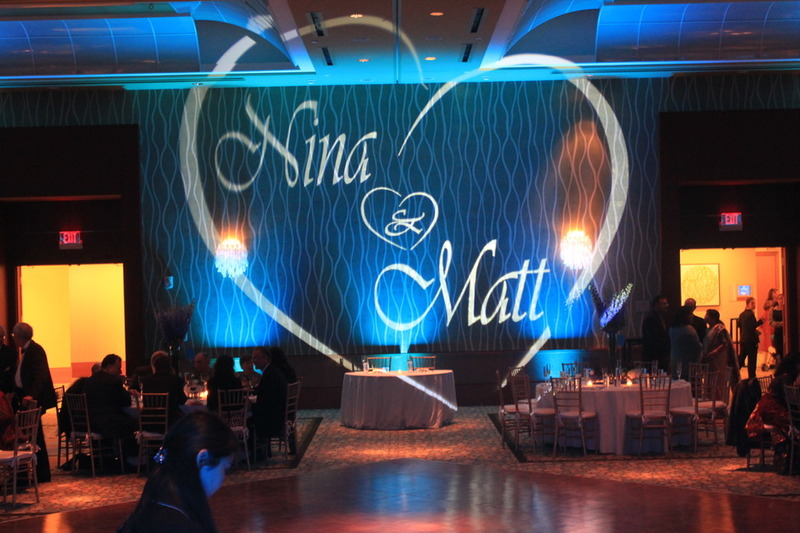 Up-lighting is included with All inclusive DJ package! We are booking well into 2018, and starting to book in 2019.